In 2018, Hearthstone and StarCraft II became the first e-sports projects to join the Asian Games, opening a new chapter in e-sports. In the future, NetEase Blizzard will promote more projects to join the Asian Games and even the Olympic Games to build a world-leading professional competition system. 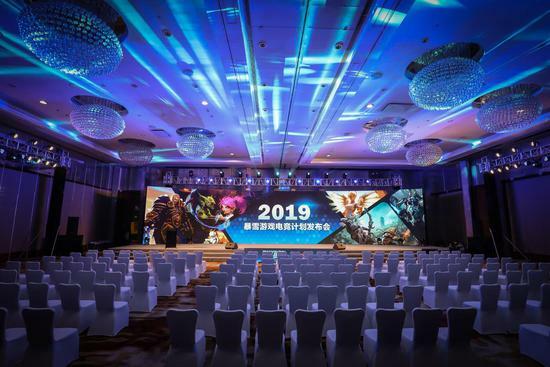 Netease Blizzard Cooperation Department E-Commerce Director Pang Wei and various event managers also introduced Netease Blizzard's 2019 e-sports program at the conference. In the future, Netease Blizzard will create different types of e-sports events, from ordinary players to professional players. Go in the game. Establishing a complete promotion channel, the average player is more likely to be promoted to a professional player. Some projects will be introduced to the city tour, the team game, and the points system. The Hearthstone Project will be introduced to the Golden Team League, which will be the first "Ginza Legend" 3v3 offline professional team league, divided into preseason plus two seasons according to the version, 8 weeks per season, regular season 2 days per weekend In the offline competitions in Shanghai venues, part of the regular season and the playoffs will be staged in the open city. Through more abundant and reasonable gold points to obtain channels, and with the amount of gold series prizes won, ordinary players can qualify for the promotion of the professional system. At the same time, the "Golden Stone Legend" gold open will also usher in a comprehensive upgrade! The number of gold open stations in 2019 will be expanded to eight stations. The time span covers the whole year and is divided into the new system of the "Golden Open Open Group" and the "Golden Open Professional Group". The upgraded Gold Open will still be held from Friday to Sunday for three days. On Friday, it will be the team league. On Saturday and Sunday, there will be a competition for each category. If there is no team league, the Gold Open will be on Saturday. On Sunday. Professional players will receive a high-intensity one-stop experience and high-density exposure opportunities. 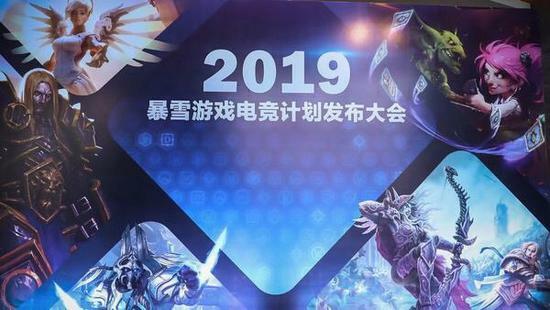 With the release of the Warcraft III re-release news, Netease Blizzard said it will invest 5 million yuan as the total prize pool of the Warcraft project. In addition to the previous Golden League, it will also introduce the city tour and club team competition. Warcraft fans from all cities have the opportunity to come together. The "Storm Heroes" project will also continue to host the Golden Storm League, which will be divided into two major seasons throughout the year to select the best team for the world stage. The "StarCraft 2" project entered the Asian Games in 2018 will make the majority of StarCraft enthusiasts excited. Therefore, in the upcoming 2019, Netease Blizzard will fully optimize the "StarCraft 2" competition system, "StarCraft 2" Gold Professional League will invite overseas players to compete with the best players in the country, and strive to the world in 2019 The Chinese players were seen on the stage of the finals. At the same time, the Star Training Camp will continue to play an important role as a platform for exchanges between Chinese and foreign stars. The World of Warcraft Arena Championship system will continue to be used. At the same time, the Blizzard Games University Star League as a comprehensive category of events, the new college star league recruitment plan through the recruitment of the game, the recruitment of e-sports interns and professional players, provides conditions for college students to lead the way, but also for the whole E-sports industry for talent delivery. The Golden Series Annual Festival is the awards ceremony for Blizzard Games' highest honor in China. It uses “inheritance” as its concept and aims to offer the highest respect to the players, anchors, commentators, voice actors and community contributors who have struggled for one year. 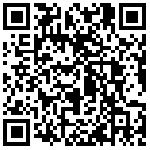 NetEase to join the cloud computing industry will set off the war, how to change? Apart from Tencent and NetEase, the rest of China's game companies are collectively referred to as "others". Where will Netease go in 2019 when games are limited and e-commerce fails to meet expectations?